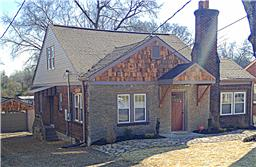 Renovated 30's brick/stone w/charm retained, walk to Riverside Village. Granite kitchen w/custom cab/stainless. 2 Laundry/2 new HVAC ?each floor!? 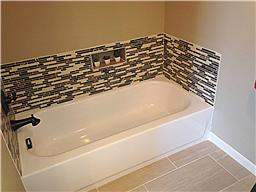 Tile baths. Master suite w/sitting. 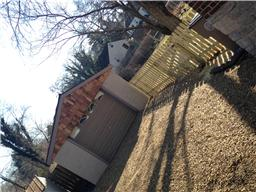 NEW:roof, full tilt windows, gutters, water htr, HVAC. Home Warranty.